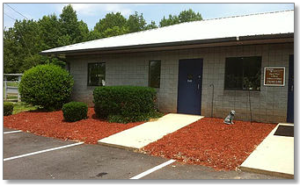 The Humane Society of Forsyth County Thrift Store is an independent charity with a sole purpose of supporting us. 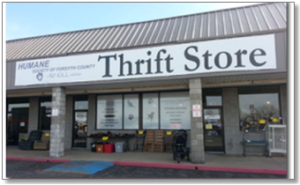 We receive financial support from the Thrift Store based on sales. 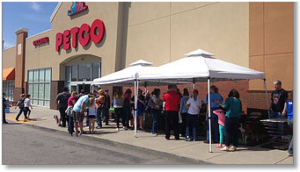 Come visit our many neighborhood adoption events. Always check our website calendar in case of schedule changes.